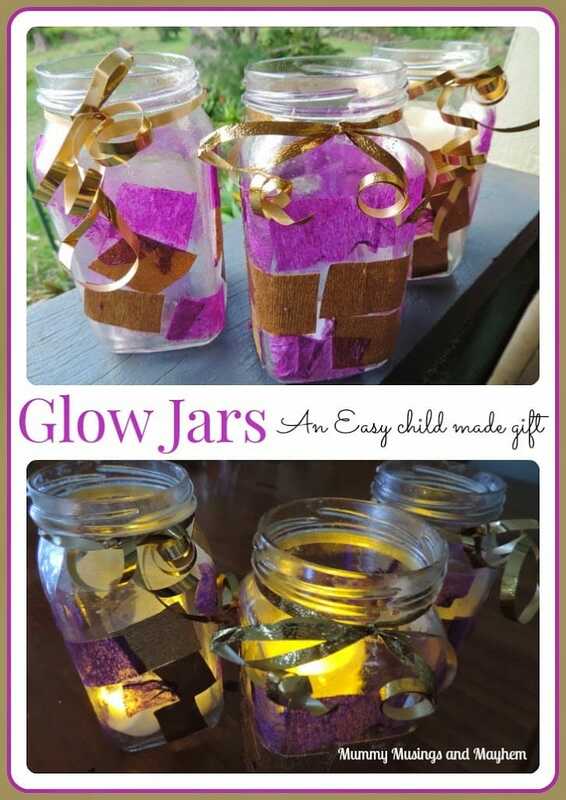 Making Glow Jars & Mother’s Day Shopping via Quicksales! 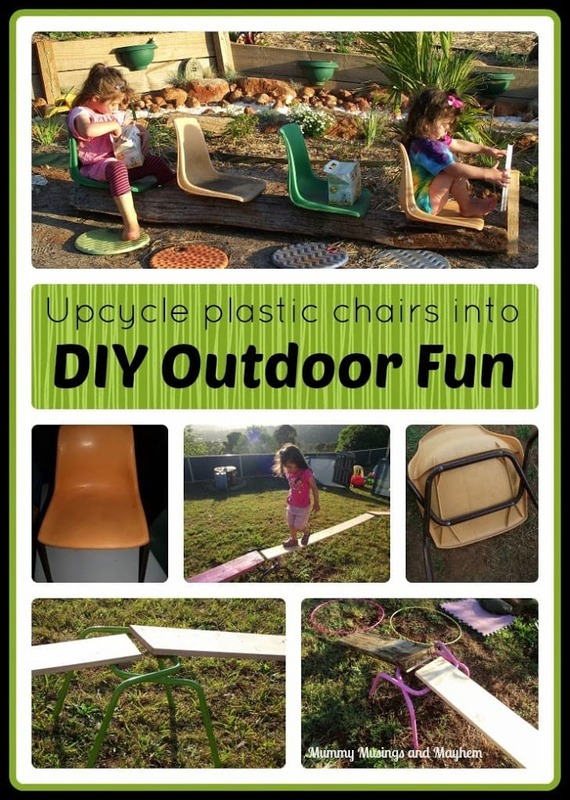 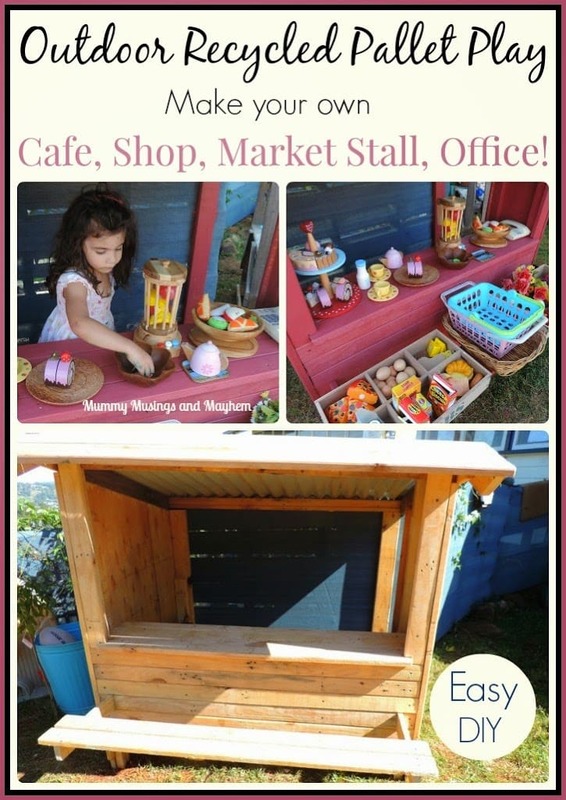 Easy Recycled Pallet Market Stall, Cubby or Shop for Outdoor Play! 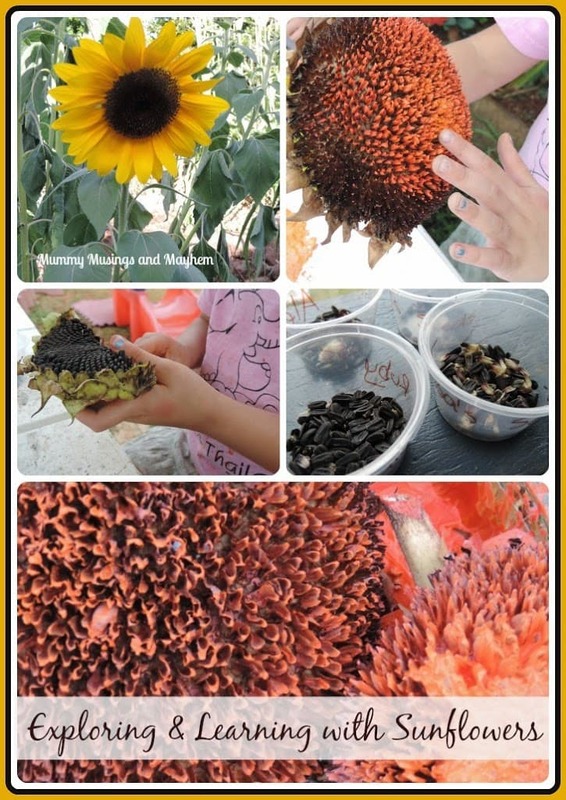 Sunflowers…A journey through sustainability and creativity. 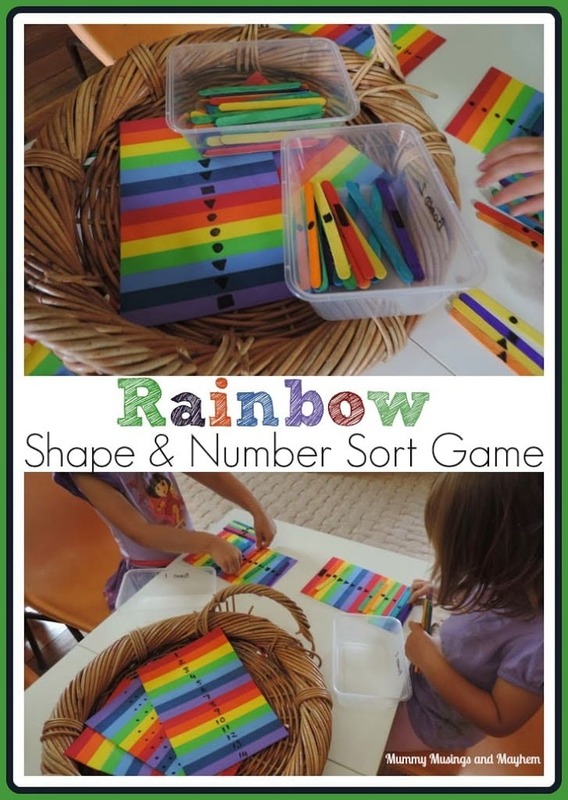 Rainbow colour & number sort and sequence game – Easy DIY! 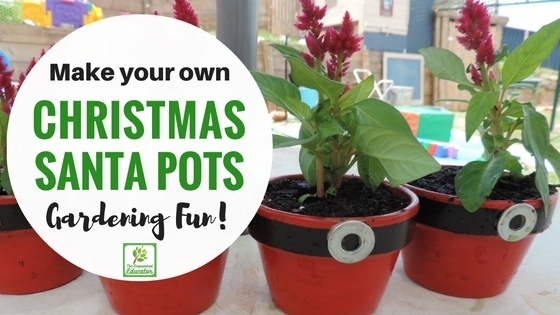 Santa Flower Pots…Easy DIY Gifts for Family! 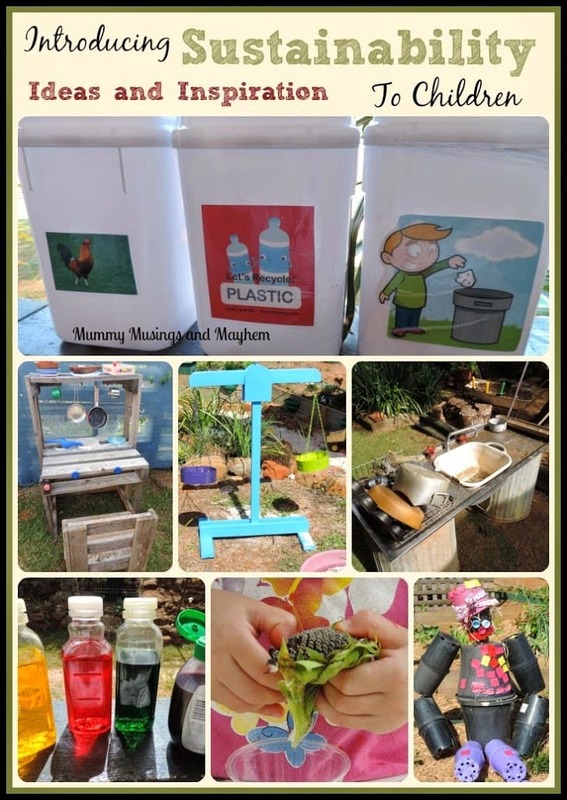 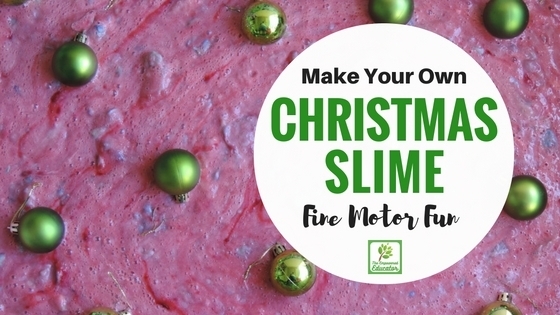 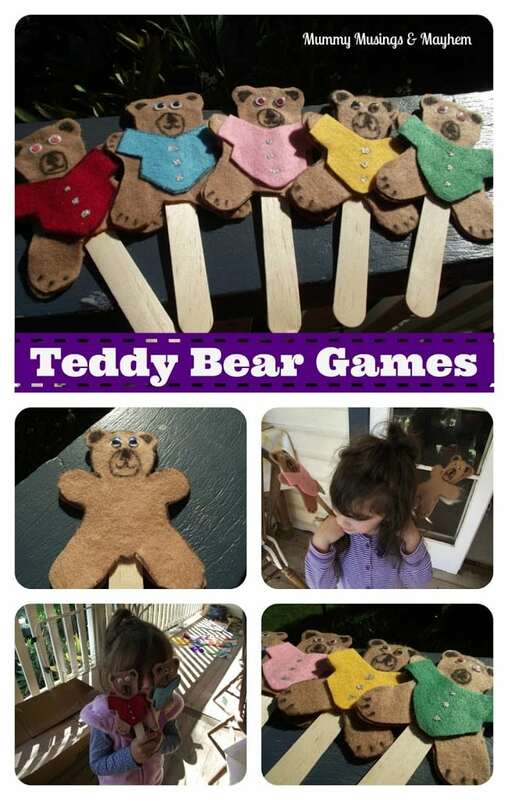 Weekly Kid’s Co-Op – Ideas for DIY Homemade Fun! 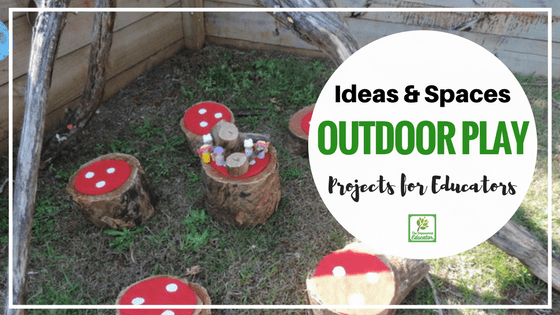 Creating Outdoor Playspaces & Experiences for Home Daycare!